Hédi loves her dog Bodri and her best friend Marika. She loves Marika’s dog Bandi too. Together, they climb, run and play in the small town where they live. One day, they hear about an evil man who has a lot of power, he decides everything in his country and has begun deciding in other countries too. His name is Adolf Hitler. My mom says – he will not come here. My dad says – we haven’t done anything wrong, we don’t need to be afraid. Hédi’s parents want to reassure her and her sister, but Hédi sees. She sees that mom and dad are worried. A story about a friendship that survived the Holocaust – to be read by adults and children together. Hédi Fried (b. 1924) is an author and psychologist. She is deeply committed to working for democratic values and against racism. She was born in the town of Sighet, in Romania, and came to Sweden after the liberation of the concentration camp in Auschwitz. Her bestselling autobiography The Road to Auschwitz: Fragments of a Life was published in English and Swedish in the 1990s. 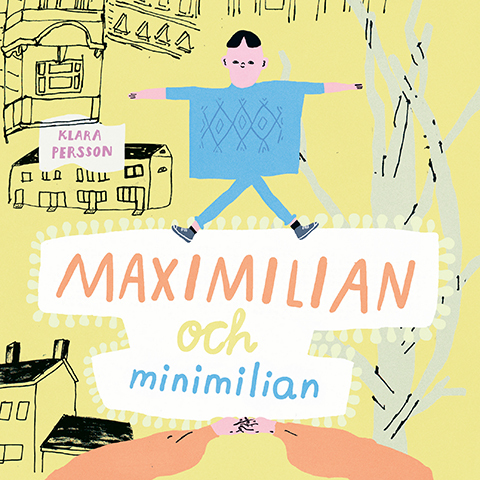 Stina Wirsén is one of Sweden’s most beloved illustrators and children’s book authors. 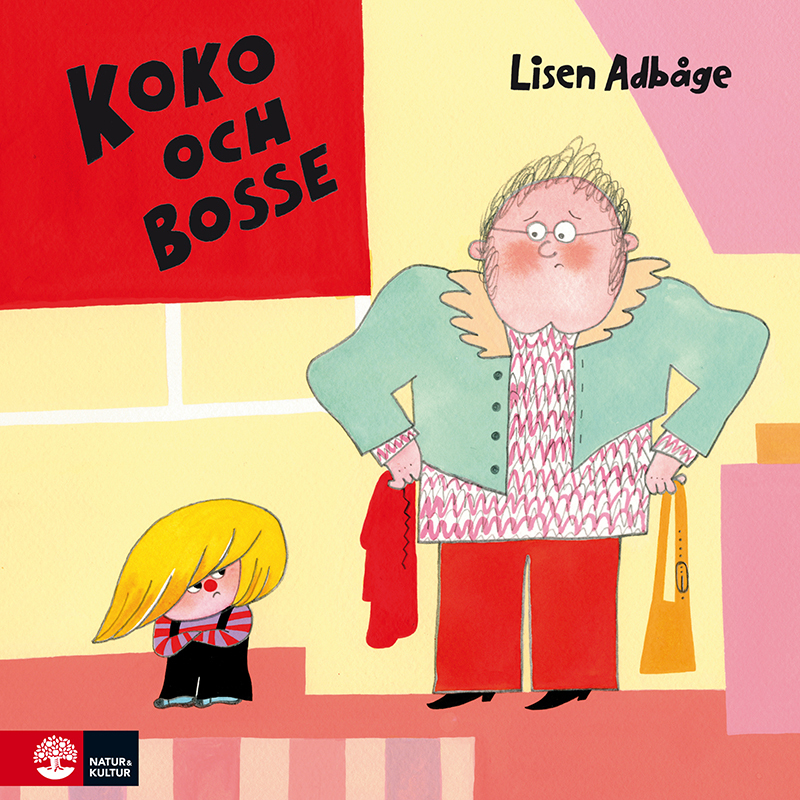 Her books are translated into more than 15 languages and she has been awarded numerous awards, including the Elsa Beskow plaque, the Stockholm City Culture Prize and the Heffaklumpen. Her unique imagery transpires elegance and simplicity. The precise lines move freely between genres creating intriguing pictures for children and adults alike. 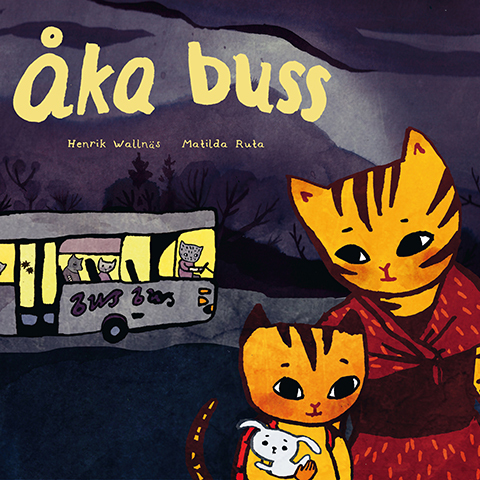 Hédi Fried and Stina Wirsén have created a picture book (about the Holocaust) for children that haven’t started school yet. Who are too young to be exposed to the unbearable truth about one of humanity’s greatest crimes. 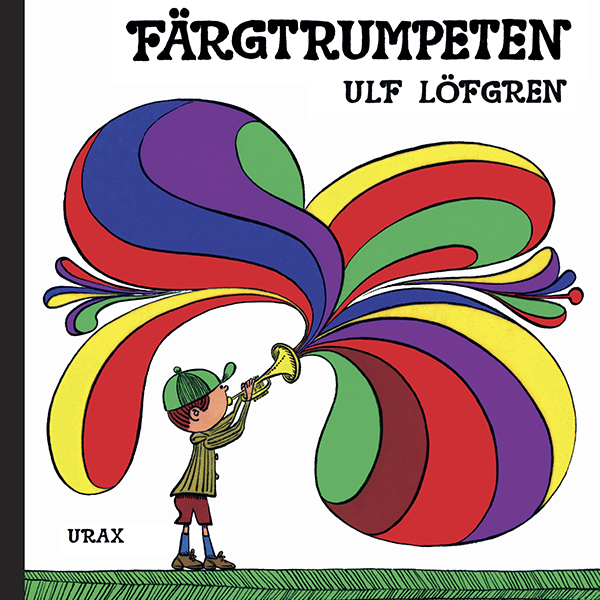 They do it with great care for their young readers, with a simple, tragic story that builds on real events (...) “Hitler hated me even though he didn’t know me”. The incomprehensible, inexorable hatred. But a child can accept this, as a child accepts monsters or mean troll as a prerequisite for stories about evil and good. A small child doesn’t need a more detailed description than that. Not yet.” (…) It is also through the relationship with Bodri, the colorful illustrations that link to a life outside, a hope, the dog that is still alive, which I think makes it possible for children to take in this story at all. It is in any case a way to begin. A way to start a conversation. The book is based on a question that Hédi Fried often has received when visiting schools, namely: “What happened with the dog?” The dog that the young girl Hédi was forced to leave behind when she and her family were deported to Auschwitz, whose fate turns out to be something that young children can relate to. It’s impressive how Hédi Fried ties together the little life, one child’s feelings for a dog, with the greater historical events and their traumas. 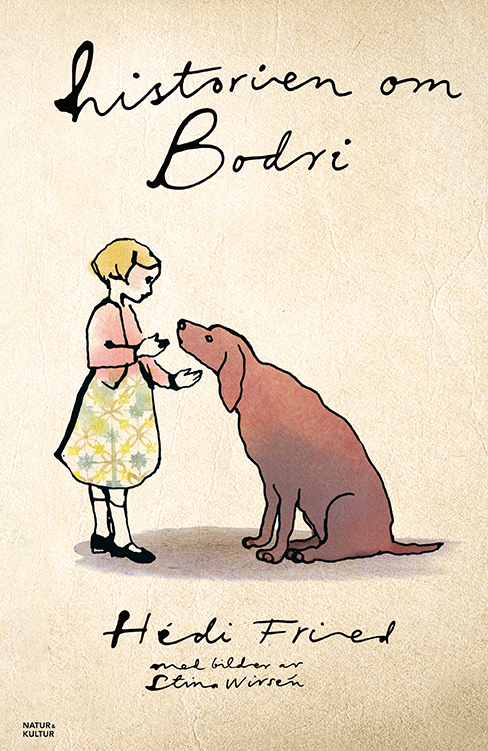 (…) “The Story of Bodri” is a book that with simple means leaves the reader with big questions.